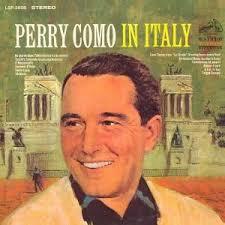 Pierino Ronald “Perry” Como was an American singer, actor and television personality. During a career spanning more than half a century he recorded exclusively for RCA Victor for 44 years, after signing with the label in 1943. “Mr. 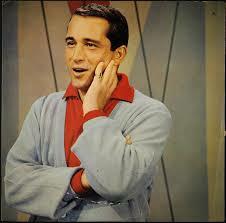 C.”, as he was nicknamed, sold millions of records and pioneered a weekly musical variety television show. 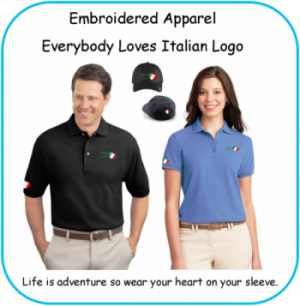 His weekly television shows and seasonal specials were broadcast throughout the world. In the official RCA Records Billboard magazine memorial, his life was summed up in these few words: “50 years of music and a life well lived. 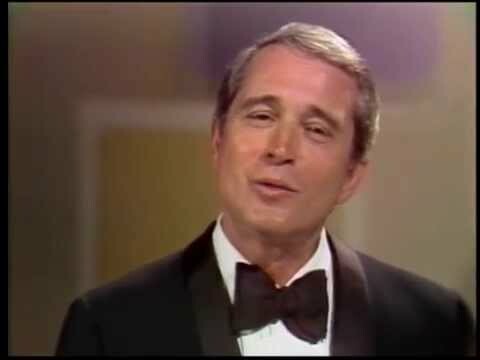 Perry Como received five Emmys from 1955 to 1959, a Christopher Award (1956) and shared a Peabody Award with good friend Jackie Gleason in 1956. He was inducted into the Academy of Television Arts & Sciences Hall of Fame in 1990 and received a Kennedy Center Honor in 1987. Posthumously, Como received the Grammy Lifetime Achievement Award in 2002; he was inducted into the Long Island Music Hall of Fame in 2006. 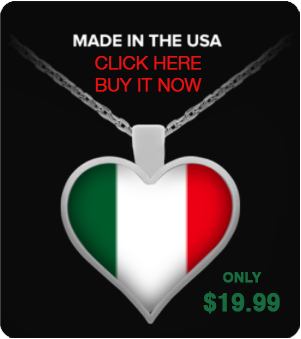 He has the distinction of having three stars on the Hollywood Walk of Fame for his work in radio, television, and music. 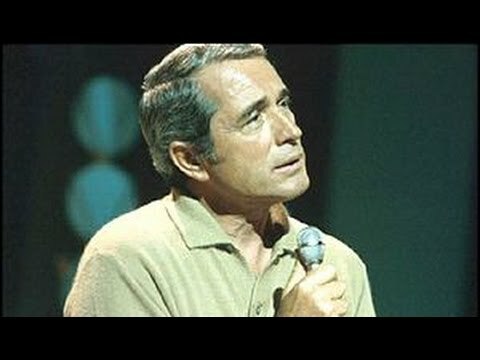 “Que Será, Será (Whatever Will Be, Will Be)“, first published in 1956, is a popular song written by the songwriting team of Jay Livingston and Ray Evans. 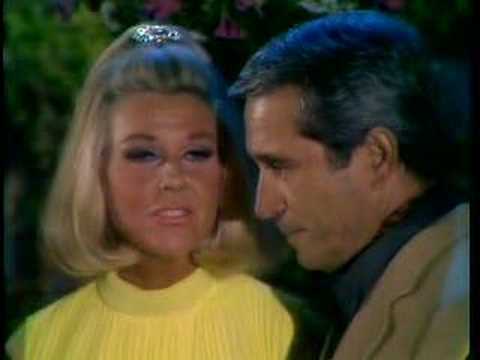 Perry Como with Doris Day who originally sang this song. In 2004 it finished at #48 in AFI’s 100 Years…100 Songs survey of top tunes in American cinema.